Whatsapp the best and the most popular application used for communication on smartphones will not be available on Blackberry and Nokia mobiles. According to the company blog, When they launched the Mobile application Blackberry and Nokia phones were in great demand and now Google, Microsoft and Apple phones cover 99% mobile market. There are more than 1 billion Whatsapp users in the world. Most of the Whatsapp users access it via Android, iOS, and latest window phones. The decision will increase productivity and save efforts and time. According to them, these devices can’t support latest features in the future. Though it was a tough decision but they take this decision to offer better user interface and more advanced features. 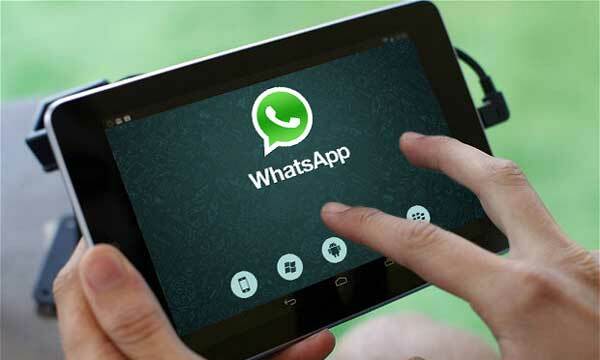 The company has urged Whatsapp users to upgrade their devices by the end of 2016 to continue Whatsapp services.